The next few weeks are an exciting time of the year as you gather with friends and loved ones to celebrate the holidays. 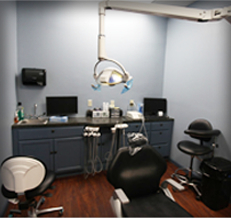 Although you may be a bit busier than usual, do not forget to visit your dentist in San Antonio. On December 31st, your remaining dental coverage expires. If you do not get the treatment you need before then, you could miss the opportunity to get the procedure for an affordable rate. 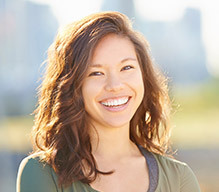 Dental insurance is designed to keep your smile healthy by focusing on prevention. You can lower your long-term dental costs by visiting your dentist twice a year for a cleaning and checkup. In fact, every $1 you spend on preventive care can save you $8 to $50 on restorative or emergency treatments in the future. 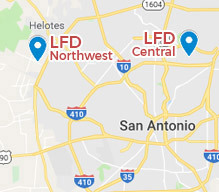 By paying your monthly premiums, you can see your dentist in Central San Antonio every 6 months for a cleaning and checkup to prevent complications from developing, like tooth decay. Unfortunately, even with the best preventive methods in place, a problem can still occur. 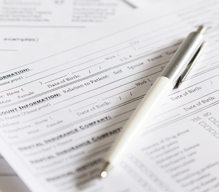 To quickly treat the issue before it worsens, your insurance gives you an annual allowance after paying your yearly deductible. Depending on your specific policy, it could save you as much as 80% until reaching your yearly limit. Although you may be busy, you do not want to wait any longer to use your remaining coverage. At the end of the year, your policy expires. Any unused coverage does not carry over into the new year for accumulation. You also will not be reimbursed for the amount you have paid in premiums or your deductible. 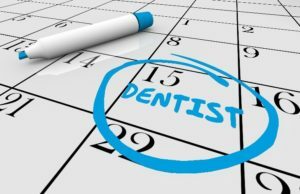 Often, it is believed if you see your dentist twice a year, you do not have any remaining coverage to treat any issues that may have developed throughout the year; however, this is not true. On average, less than 3% of Americans meet or exceed their annual coverage. As a result, you likely have several benefits remaining to restore your smile. If the treatment you need is more than your annual allowance, now is the perfect time to schedule an appointment. Your dentist can use the amount you have left and split the remainder of the cost onto the new year when your benefits are reinstated. Don’t Wait to See Your Dentist! Every month you pay for your dental coverage, so why not use it? Despite the busyness of the next few weeks, take the time to schedule an appointment with your dentist. You can start the new year with a healthy, beautiful smile. 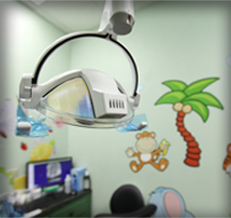 Dr. Racha W. Kadamani has more than 18 years of experience in the dental field. She provides advanced services to promote optimal oral health through all stages of life. Dr. Kadamani believes dental care should be accessible, which is why she works with many insurance carriers to keep your treatments affordable. 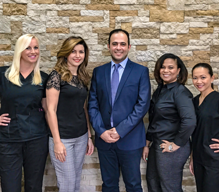 If you need an appointment before the year ends, contact our office today.